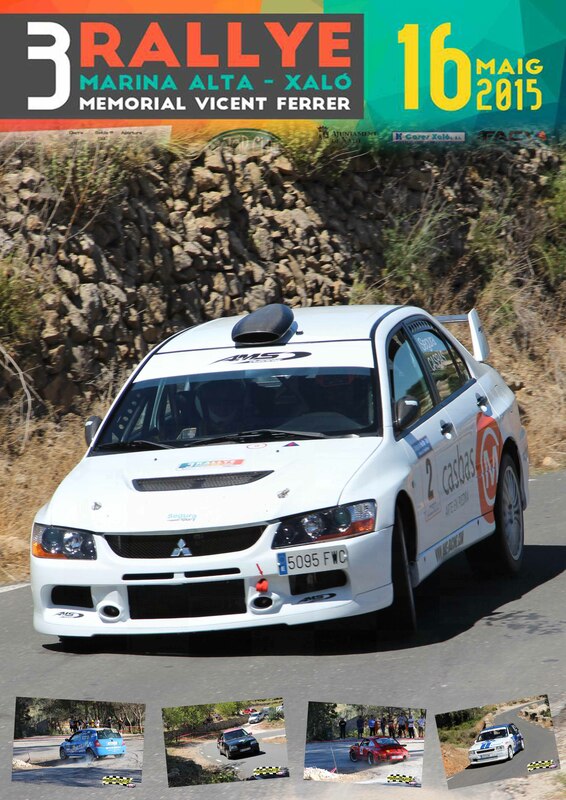 *CLASIFICACION REGULLARIDAD SPORT OPEN . 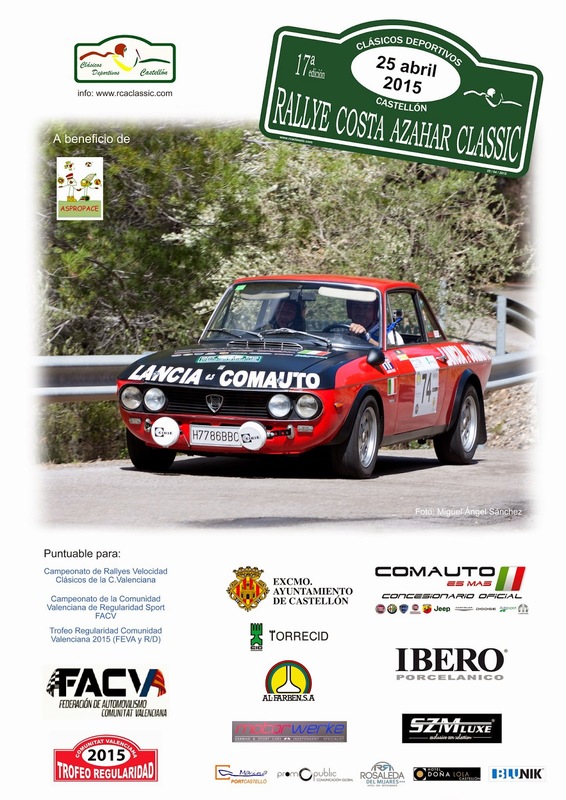 *ROAD BOOK 41 RALLYE COSTA BLANCA. 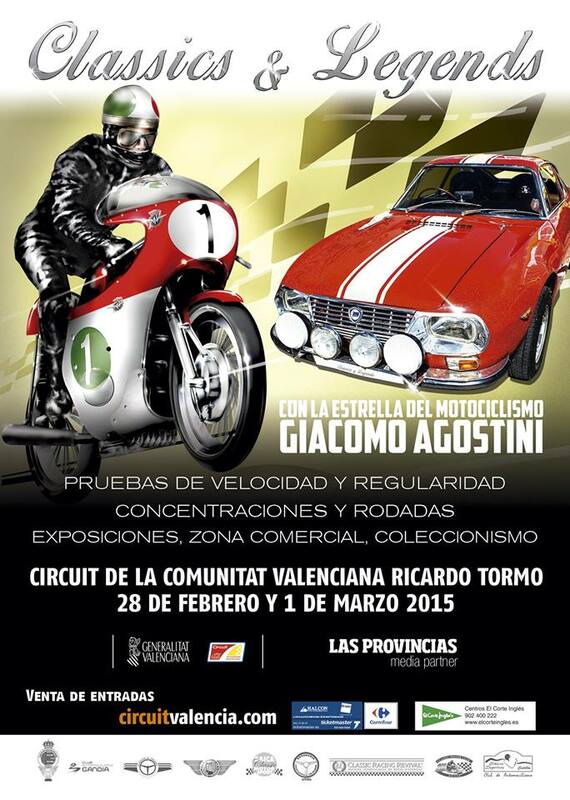 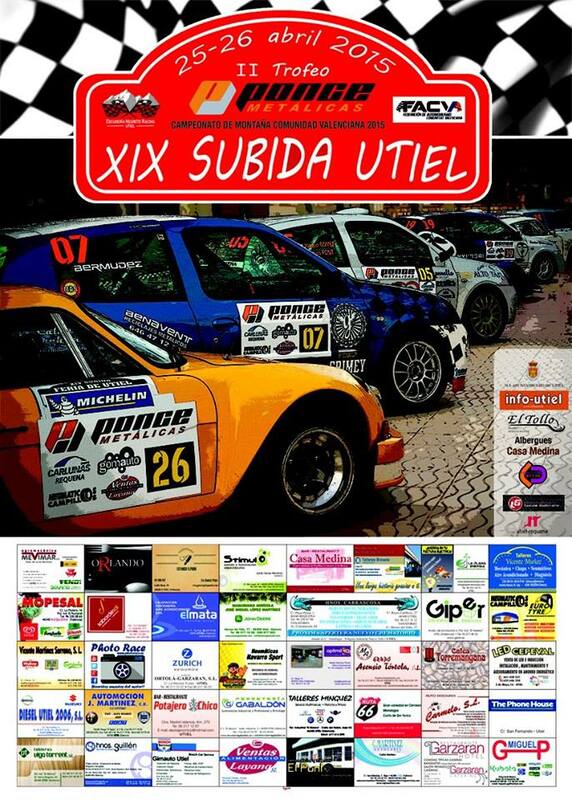 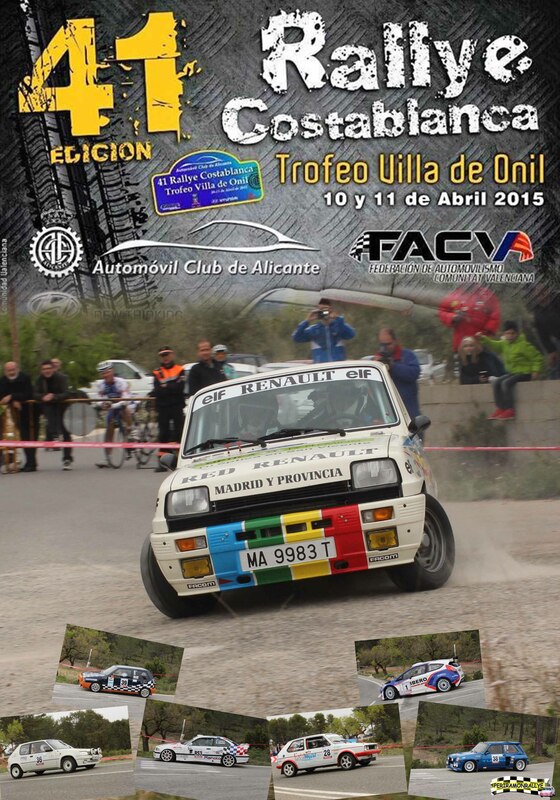 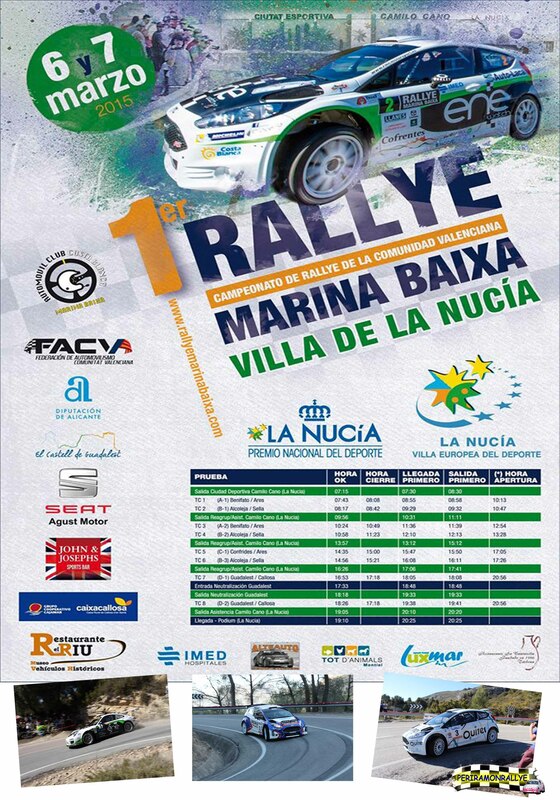 *ROAD BOOK RALLYSPRINT COSTA BLANCA.